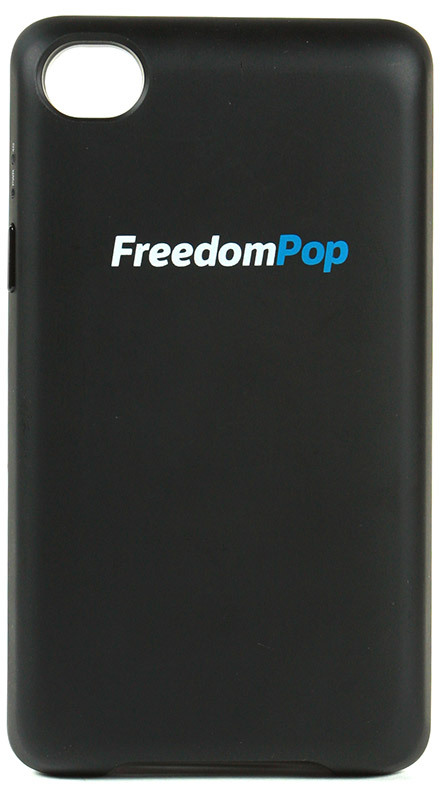 Freemium wireless Internet startup FreedomPop made good on its word by kicking off its public beta earlier this month and hocking USB modems and mobile hotspots, but that launch left many of its would-be users asking one question: Where are the iPhone and iPod touch cases the company unveiled all those months ago? Well, that wait is over… for some people, anyway. 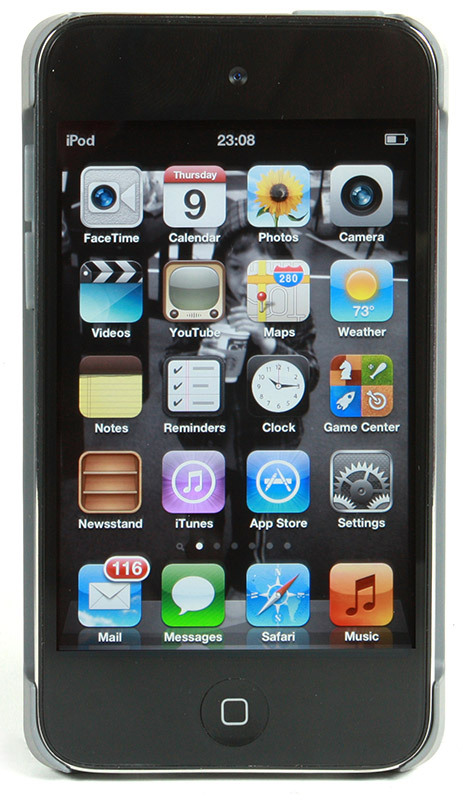 FreedomPop has just announced that its WiMAX-capable iPod touch cases are now shipping, and will set potential users back a cool $99 should they decide to take the plunge. 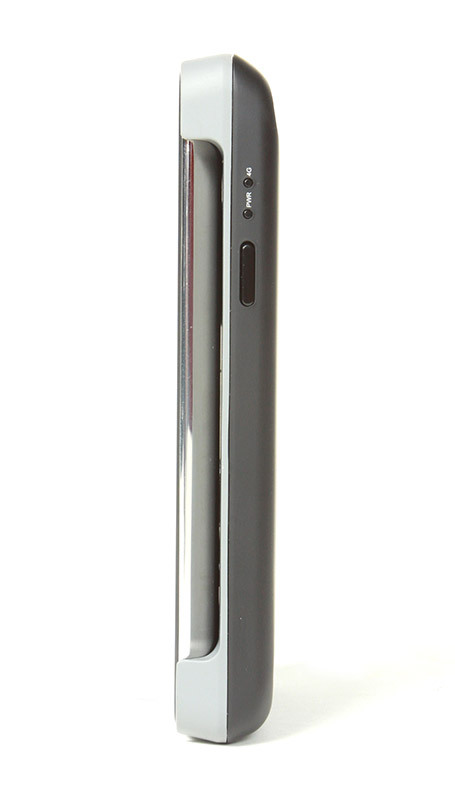 For that $99, users get a plump piece of molded plastic (expect it to bring your iPod up to the size of an iPhone 3GS) that should convert that WiMAX signal to Wi-Fi for between six and eight hours before needing a recharge. As always, FreedomPop users start out with a free monthly data allotment of 500MB, and can score even more data by shelling out for a monthly data plan or forging social connections with other FreedomPop users. FreedomPop’s plans to monetize the service actually extend beyond that seemingly simple approach with value-added features like the ability to pay extra to ensure the best data speeds, though it’s what’s on the horizon that has the potential to really change the game. Persistent rumors eventually gave way to confirmation that the fledgling company was looking to launch its own VoIP app to further blur the line between iPod touches and honest-to-goodness iPhones. It doesn’t sound like a bad deal at all— especially for the younger set who can neither afford nor qualify for a more standard wireless data contract — but there are some caveats. 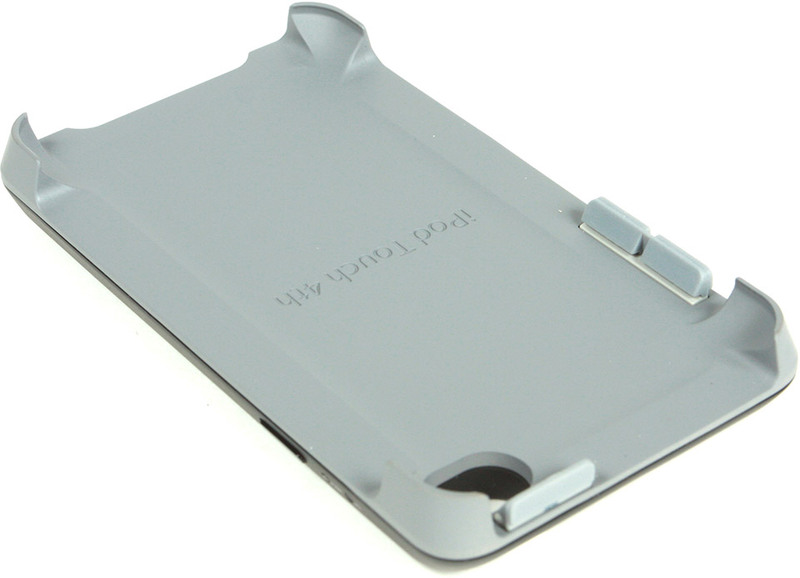 To wit: the iPod sleeve is only officially compatible with the 3rd and 4th generation iPod touches. And of course there’s the coverage issue to contend with, since network partner Clearwire doesn’t have the biggest wireless footprint in the world (though the company will eventually push out hardware that plays nice with Sprint’s 3G and LTE networks). Meanwhile, iPhone owners still a bit of a wait ahead of them before they get their crack at free WiMAX data — that same source told TechCrunch that those devices are “in the final stages of production,” with pre-ordered units going out to the service’s earlier adopters over the coming weeks. After that, FreedomPop expects to “officially launch” the iPhone case to the masses by the end of November, a move that reportedly involves some key retail deals that should see the sleeves onto a “major online retailer’s” virtual shelves in time for the holidays.